Sharing with you today a nail polish shade that I really love. This one is called Champagne by Tini Beauty, they call their nail polish line "Nailtini" which is super cute. They describe it as a glistening icy beige with a shiny finish. It can be layered with other shades and it is at full opacity in two coats! Nailtini nail polishes are vegan and cruelty-free and 5-free which is awesome and something I really love seeing in makeup companies. This company is in the USA and all the products are made there too. 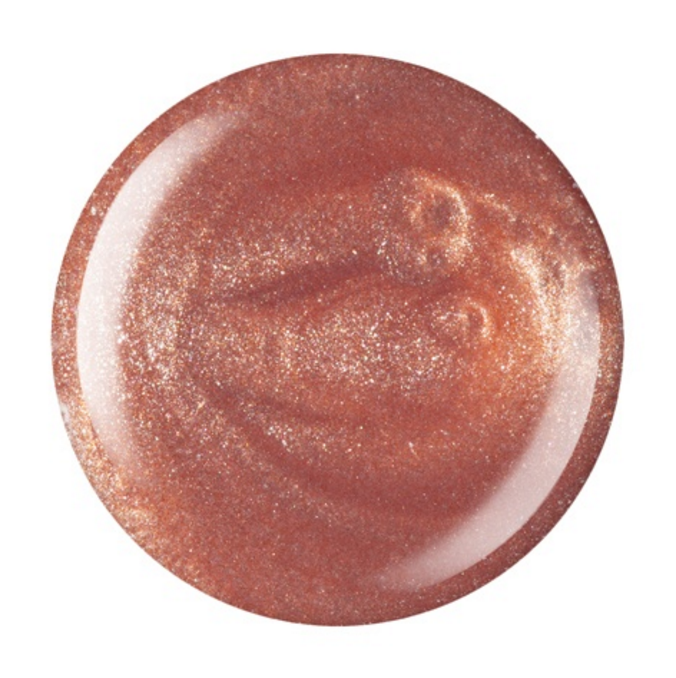 Here is a photo from their website of the nail polish for true colour since my photos vary. As you can see in the photo it definitely has a more pink tone than my photos but when you apply it, personally, I don't think it's as pink as the photo, definitely more beige as they describe it. 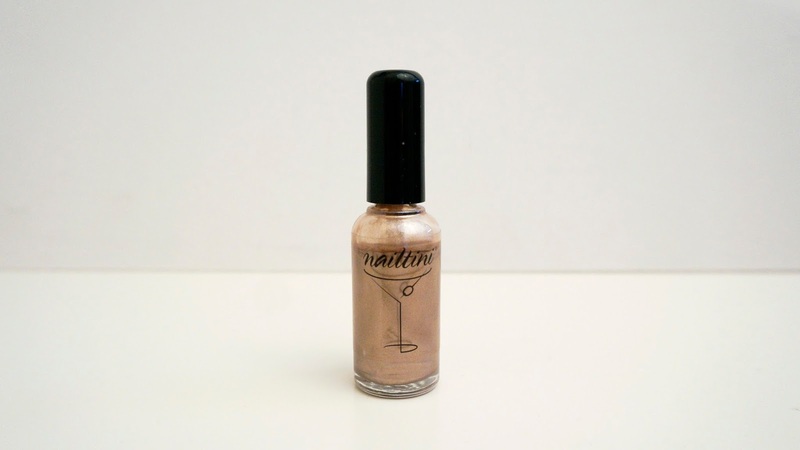 Have you tried the brand Nailtini before?